Allison Shaffer has a wide range of professional experience in the areas of public finance, financial feasibility analysis, and land use planning. During her tenure of over 25 years at EPS, Ms. Shaffer has worked on behalf of both public and private sector clients. She has been instrumental in developing public facilities financing plans, public services financing plans, development impact fee nexus studies, habitat mitigation fee studies, and pro forma cash flow analyses. She has been involved in all aspects of public finance projects, including data collection, working with clients and other stakeholders to develop funding options, financial modeling, report preparation, and program implementation and administration. 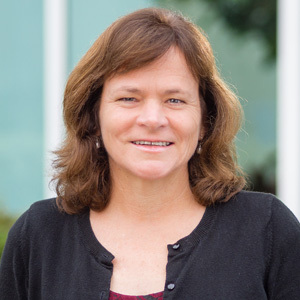 Ms. Shaffer holds a Master of Administration degree from the Graduate School of Management at the University of California, Davis and a Bachelor of Science degree in Mathematics, with a minor in English, from the University of California, Davis.